Bridal Flair has been established in Port Elizabeth for nearly 20 years and during that time we have helped thousands of girls to find their dream dress. 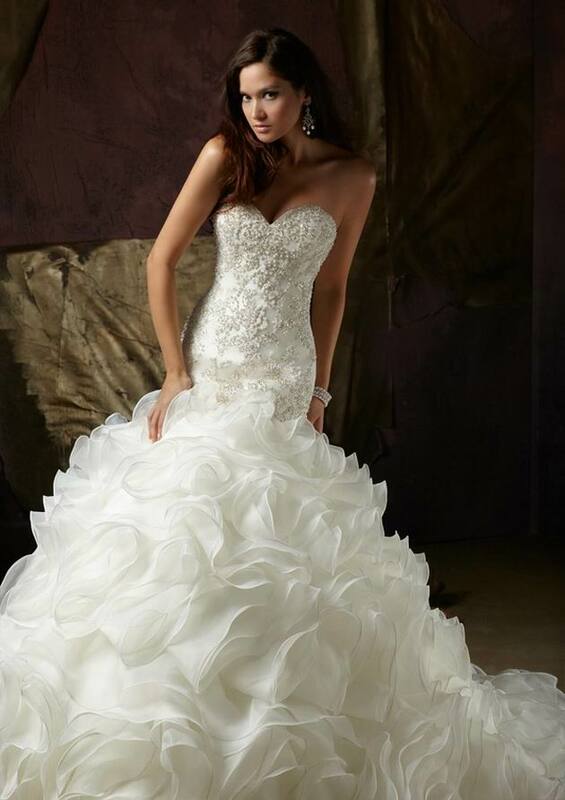 We aim to give a friendly professional service designed to help you find the perfect wedding gown for your special day. We have over 700 gowns in stock and regularly receive new dresses so are always up to date with styles and we cater for all shapes and sizes.